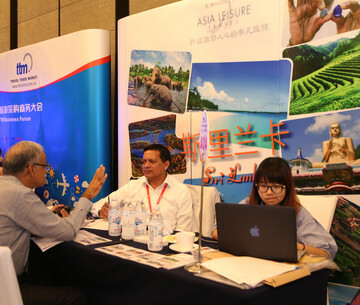 Our global Travel & Hospitality network unites in Italy the 3 most important italian exhibitions: TTG, SIA and SUN, The Italian Marketplace for Travel & Hospitality and, in the world, SWTF - Shanghai World Travel Fair - and TTM - Travel Trade Market in Chengdu. 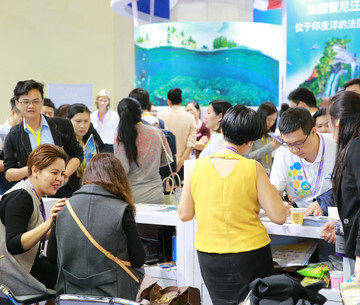 TTM, Travel Trade Market, is the new B2B platform for travel industry in the historical heart of China from 18th to 20th September 2019 in Chengdu. 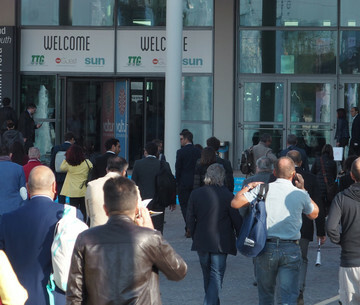 TTG Travel Experience, (55th edition in 2018 from 9th to 11th of October), is the main international B2B exhibition on tourism in Italy.